Minnesota is home to the nation’s largest Somali population. 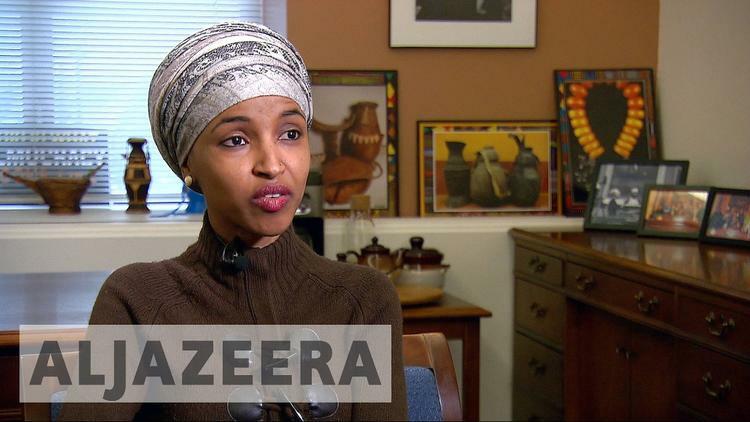 And like so many Muslim communities throughout the United States, Minnesota Somalis are organizing to combat the Islamophobia stoked by Trump. The Minnesota Council on American-Islamic Relations (CAIR-MN) plans to activate 10,000 Minnesotans using a three-part strategy grounded in the belief that people will, when given a chance, choose respect and understanding instead of fear, following Jama’s example of rejecting hate.